The past century has witnessed Shanghai experiencing a huge transformation from old times to new times, which also displayed the vicissitudes of Chinese society just like a living textbook. 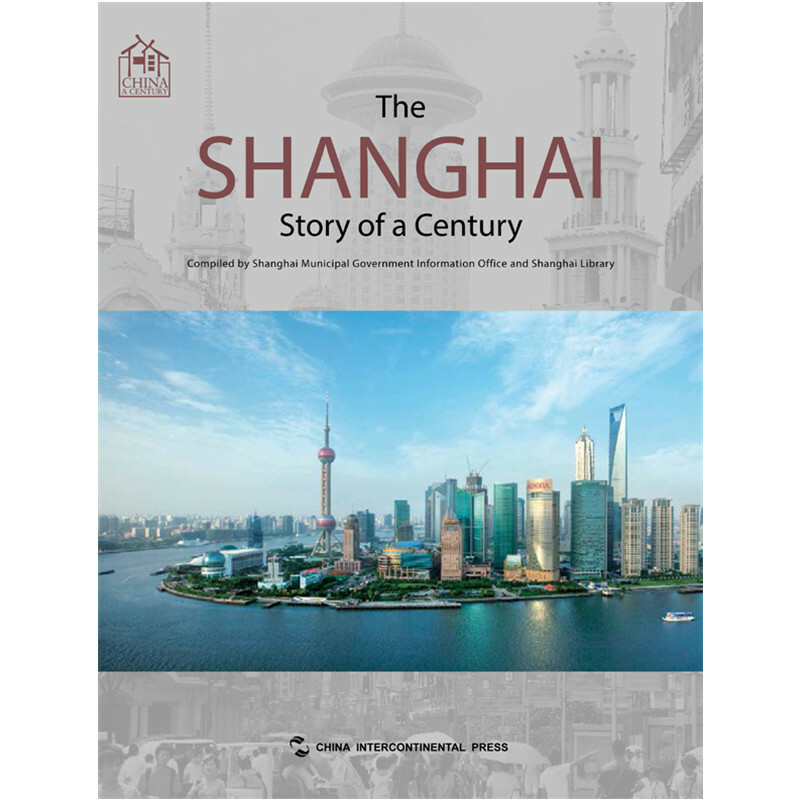 By reading centennial changes of the city, people will understand the tremendous progress contemporary China has made. The album presents a large number of old and new images of the Bund, Suzhou River, Nanjing Road, Yuyuan Garden, outside the White Bridge, the Peace Hotel, Happy Valley Hall, Lyceum Theatre, Shanghai Jiaotong University, and other representative symbols, to make a contrast and records a series of stories. Social and economic achievements, historical process of local customs and culture and urban livelihoods, foreign exchanges, as well as famous people and events are all displayed vividly. This album, with high academic value, also introduces current situations of marriage, inhabitant, transportation, tourism, etc. in Shanghai and especially the connection between World Expo and Shanghai throughout a century.